We have been so excited to begin this giveaway, and we’ve received a few more items for it! We have been blessed with the support from others, that we truly are thankful for the opportunity to bless those that have helped us! THEREFORE, there are a few BRAND NEW items we are adding to our giveaway. 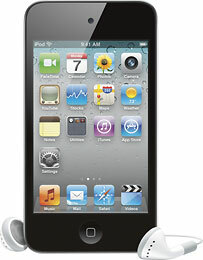 The FIRST giveaway will be for the brand new 4th generation 32GB iPod Touch (valued at $299). Sooooo, there you have it! THREE great giveaways!!!!! DETAILS: $10 for ONE entry, $25 for THREE entries, and $50 for SIX entries!!!!!! Checks can be sent directly to us, or you can use the PayPal link below. Want to win an iPod Touch??? Alrighty, so we’re kicking off an AMAZING fundraiser and giveaway for a 32GB iPod Touch! Here are the details…You pay only $10 to enter your name into our drawing, THREE chances for $25, OR SIX chances for $50!!! How easy is that?!?!?! Then, you don’t even have to beat the crowds on Black Friday!!!! It’s a perfect plan! We will draw the winning name on Dec 15th by video, and will be posted on this blog!! Feel free to spread the word to you friends or family to enter!!! To enter, use the Pay Pal site below or email Faith directly at fegingerich@gmail.com for any questions. So I must confess one thing before I post a yummy recipe (so I’ve heard…haven’t yet tried it but I trust the source! )…I am not a coffee drinker. I’ve never liked the flavor as I’ve always thought it to be bitter and strong. It helps too that I stay away from caffeine as it doesn’t always agree with me. BUT…I am starting to enjoy stealing sips from my husbands cup o’ joe (Giant sips nonetheless!). And only ONE company is helping me with my indulgence and that is <drum roll> JUST LOVE COFFEE!!!! This coffee is the most smooth and enjoyable coffee I have ever tasted…totally NOT bitter to me!!!!! Granted, it’s the roast that has helped, but I believe it is just truly delicious! 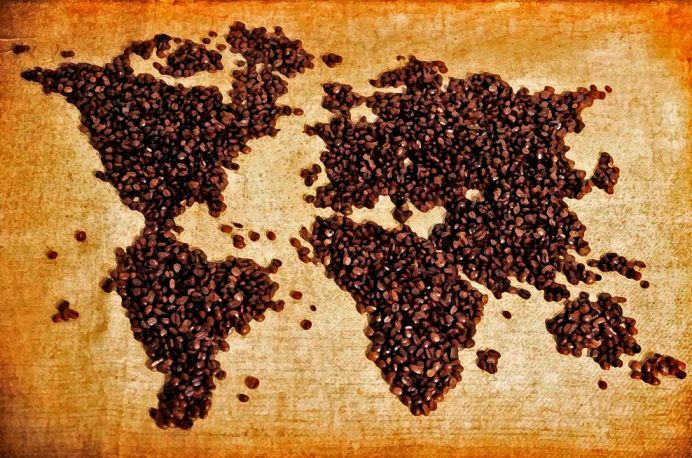 So just THINK what REAL coffee drinkers are saying….they are LOVING the freshness and deep flavors of the many types of coffees we have tried. I am truly excited to try the new Fa La La La La roast/blend here in the next few weeks. So, with all of this said, I truly did just want to pass along a new coffee recipe, and I guess maybe brag about JUST LOVE COFFEE a bit… It is just a great mission the company has begun (and I think our mission is pretty cool too…). 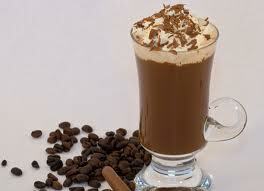 But ultimately, the coffee is delicious, even from someone who is not an avid coffee drinker! Try a bag, or a sampler bag and taste for yourself…OR you can come over and try several of the flavors we have before you purchase <insert free invitation to spend with Travis and me>! It’s really a wonderful Christmas gift for one of your coffee-loving friends or family member! It does help to think the farmers in their native country are getting a fair wage for their hard and endearing work, as well as helping our first child to come home from Ethiopia! Today is the first day of my 29th year. Wow, writing that seems very mellow-dramatic! 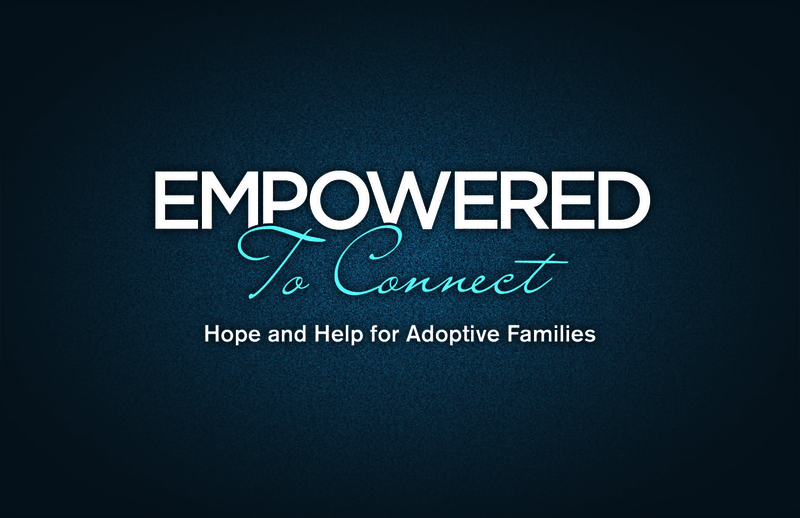 But with the knowledge that Travis and I are embarking upon this international adoption, it seems there is quite the potential for life-change throughout this coming year. Granted, there are things that happen in our lives every year, but this one has somewhat of a different feel to it. God is really stirring our lives in a mighty way, and we’re so excited to allow our Lord lead us in a way that only He totally understands. There are so many feelings of excitement, fear, joy, and even doubt that we must totally surrender ALL things to our God whose knowledge and peace passes all understanding. I am holding on to this as my prayer for my 29th year: “And the peace of God, which transcends all understanding, will guard your hearts and your minds in Christ Jesus”. (Phil 4:7) With all of the ups and downs of an adoption, we must hold on to the fact that God knows the perfect timing of when our family will grow. On a side note, I am so excited about this song…Matthew West is truly a wonderful songwriter with true admiration of our Creator. This song is spectacular!